1527. 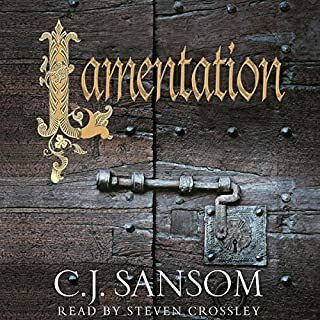 While the Papal city of Rome burns, brutally sacked by an invading army including Protestant heretics, two of her most interesting and wily citizens slip away, their stomachs churning on the jewels they have swallowed as the enemy breaks down their doors. 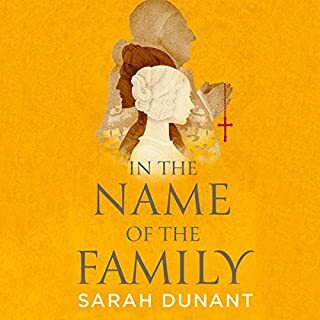 Alessandra is not quite fifteen when her prosperous merchant father brings a young painter back with him from Holland to adorn the walls of the new family chapel. She is fascinated by his talents and envious of his abilities and opportunities to paint to the glory of God. Soon her love of art and her lively independence are luring her into closer involvement with all sorts of taboo areas of life. 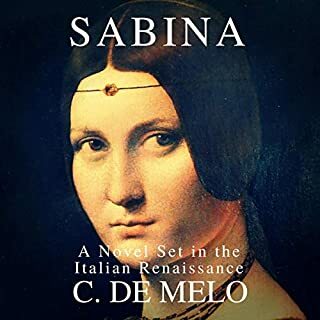 Sabina Rossi's forced marriage comes to an abrupt end during the infamous Pazzi Conspiracy. Wealthy beyond her dreams, the young widow is free to pursue her passions - with the utmost discretion, of course. The patriarchal society of Florence is full of secrets, and women who don't follow the rules suffer dire consequences. An unexpected betrayal leaves Sabina facing a potential scandal. Now, she must pick up the pieces of her shattered life and save her reputation. Summer, 1546. King Henry VIII is slowly, painfully dying. His Protestant and Catholic councillors are engaged in a final and decisive power struggle; whoever wins will control the government of Henry's successor, eight-year-old Prince Edward. 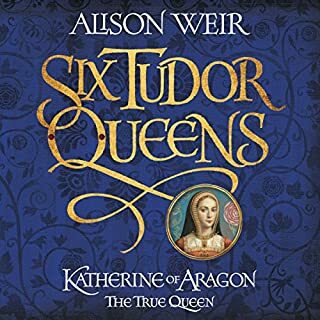 As heretics are hunted across London, and the radical Protestant Anne Askew is burned at the stake, the Catholic party focus their attack on Henry's sixth wife, Matthew Shardlake's old mentor, Queen Catherine Parr. 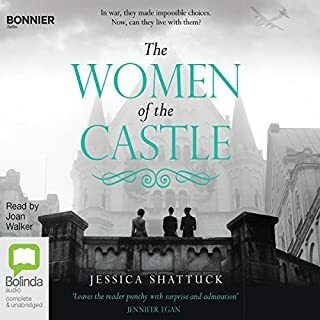 Three German women are haunted by the past and their secrets in the devastating aftermath of WWII. A mesmerising story of resistance, forgiveness and the complexity of the human heart. A resistance widow. A silent co-conspirator. The only one who survived. Bavaria, Germany. June, 1945. The Third Reich has crumbled. The Russians are coming. Can Marianne von Lingenfels and the women in her care survive and build their ravaged world anew? Caleb Cheeshateaumauk was the first native American to graduate from Harvard College back in 1665. Caleb's Crossing gives voice to his little known story. 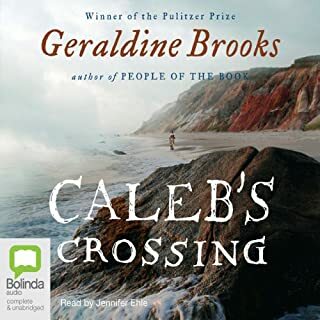 Caleb, a Wampanoag from the island of Martha's Vineyard, seven miles off the coast of Massachusetts, comes of age just as the first generation of Indians come into contact with English settlers, who have fled there, desperate to escape the brutal and doctrinaire Puritanism of the Massachusetts Bay colony. Orphaned Lucy St. John, described as "the most beautiful of all", defies English society by attracting the eye of the Earl of Suffolk. 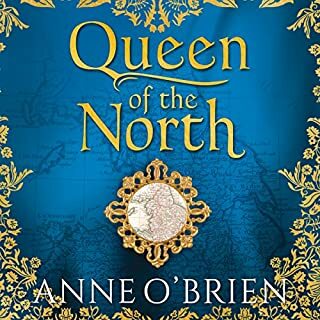 In 1609, the court of James I is a place of glittering pageantry and cutthroat ambition, when the most dangerous thing one can do is fall in love. Lucy's envious sister Barbara is determined to ruin her happiness and drives Lucy into exile from the court. 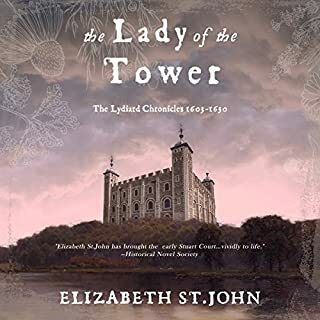 Heartbroken, she has to find her own path through life, becoming mistress of the Tower of London and gaining a fortune through the patronage of the Duke of Buckingham. 1399: England’s crown is under threat. King Richard II holds on to his power by an ever-weakening thread, with exiled Henry of Lancaster back to reclaim his place on the throne. For Elizabeth Mortimer, there is only one rightful King - her eight-year-old nephew, Edmund. Only he can guarantee her fortunes and protect her family’s rule over the precious northern lands bordering Scotland. Rodrigo Borgia picks up his papal skirts and walks out on to the public balcony. Sixty-one years old. How many years does he have in front of him? By his age, four of the five popes he had served were already rotting in their tombs. Sixty-one. Three sons, a ripening daughter and a sublime young mistress, ready to drop more fruit. Borgia blood. Thick with ambition and determination. How long does he need? Give him another ten - no, fifteen - summers and he will have the bull crest emblazoned over half of Italy. The crowd roars its greeting. But as Pope Alexander VI lifts his hands to offer the traditional blessing, silence falls. The clothes have become the man. 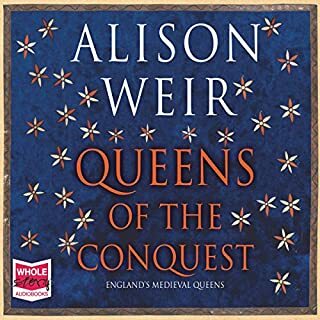 The recent BBC Radio4 serialisation (Book at Bedtime) didn't do this book anywhere near the justice it deservies and I'm glad that it didn't put me off this unadbridged version, which is quite simply outstanding. Maybe even on a par with Wolf Hall? The narration is superb. 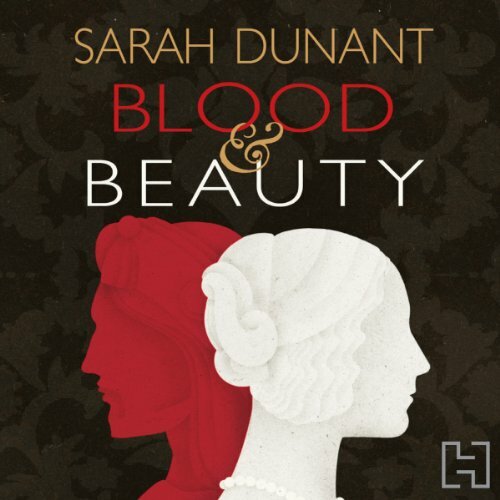 I was inspired to download 'Blood and Beauty' having read Dunant's 'Sacred Hearts' and 'In the Company of the Courtesan.' 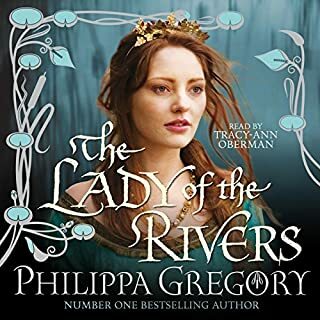 This is a wonderful, all-consuming feast of a novel, which I'd recommend to anyone with an interest in historical fiction. 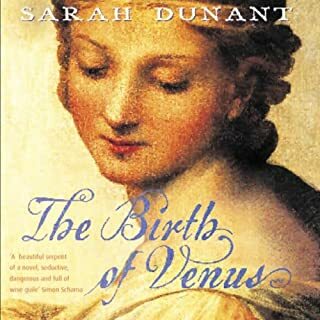 Dunant really brings the Borgias to life - and they become so much more than the one-dimensional historical villains they are normally portrayed as. John Telfer's narration is a joy. He throws himself at the book with gusto, verve and great skill. Intrigue, blood, death, fascinating characters. Loved it. Beautifully written with wonderfully evocative imagery. Well read although sometimes distracting falsetto used for the female roles. 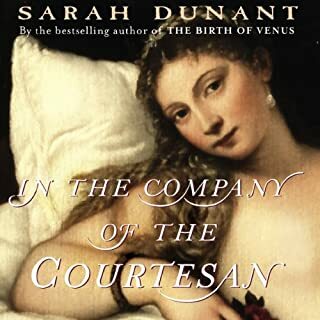 John Telfer breathes life to the page, Sarah Dunant paints such a specific picture of the male physique. This is the second time I've started to listen to this book and once again I've found I can''t get more than a few chapters into it. I don't think it's the story. I've seen Jack Hawkins act and there was nothing lacking in his performances, but I'm afraid I found as I listened to the narration that I was always aware that someone was reading to me. Ideally, the experience of listening to an audio-book should be of someone telling you a story, as if from memory. Some passages came to light a bit more, but in some places I found my attention drifting as the voice became monotonous. I know that reaction to narrators is largely a matter of personal taste, and many of the other reviewers here seem to have been very happy with Jack Hawkins. So it's perhaps just that he didn't connect with this particular listener. I think I may read the book from the page instead. Superb. Can't wait to start the sequel. And fabulous narration. An epic story told masterfully. I didn't enjoy this. I found it boring and if I could have skipped pages on audio I would have. I couldn't wait for it to end. The writing brought none of the drama and intrigue of the Borgias to life for me, it was like reading a history book, completely distracted from the actual characters, I just don't get why people rave about this book.